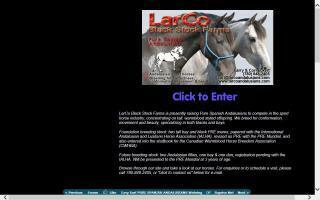 Spanish-Norman Horse Breeders and Stallions Directory - O Horse! 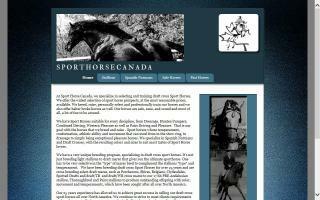 Sport horses are horses used for the show ring, dressage, hunter-jumper, driving, eventing and so on. That is our goal with the horses that we breed: sport horses whose temperament, conformation, athletic ability and movement can excel from in the show ring, to dressage to simply being exceptional pleasure horses. We breed Spanish Normans, Andalusians, Percherons, Belgians, Shires, Draft Crosses, Canadian Warmbloods, Thoroughbreds and more, with the resulting colors and sizes to suit most tastes of sport horse lovers.